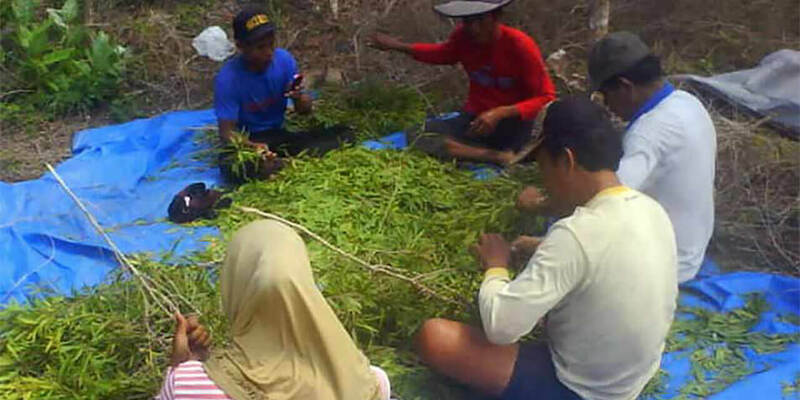 Trees yielding this oil are mostly found around the warmer parts of Indonesia, Vietnam, Brunei and East Malaysia where they are specifically found near the shorelines. 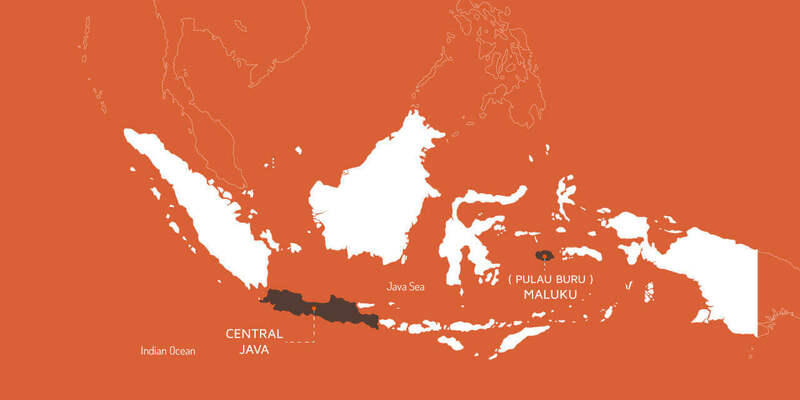 A brief insight into the Cajeput Oil Industry in Indonesia. Indonesia is one of the largest producers of cajeput oil. 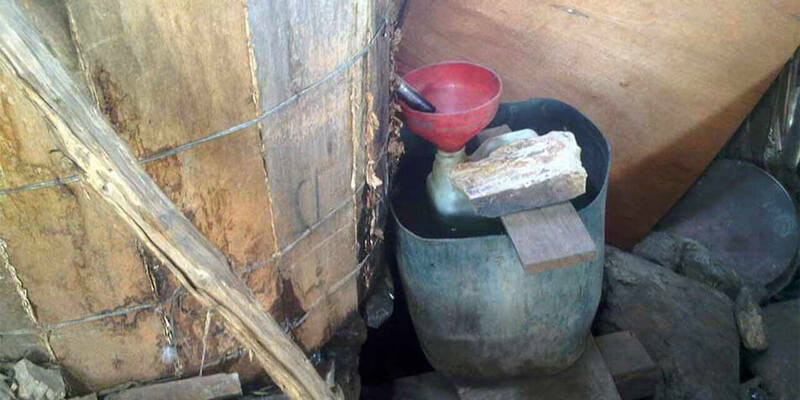 It is also the largest consumer of cajeput oil. Primarily used in massage oils, it is also used for its remedial qualities in treating stomach aches, common cold, nausea and insect bites. More than 90% of the oil produced is consumed locally by the pharma industry. 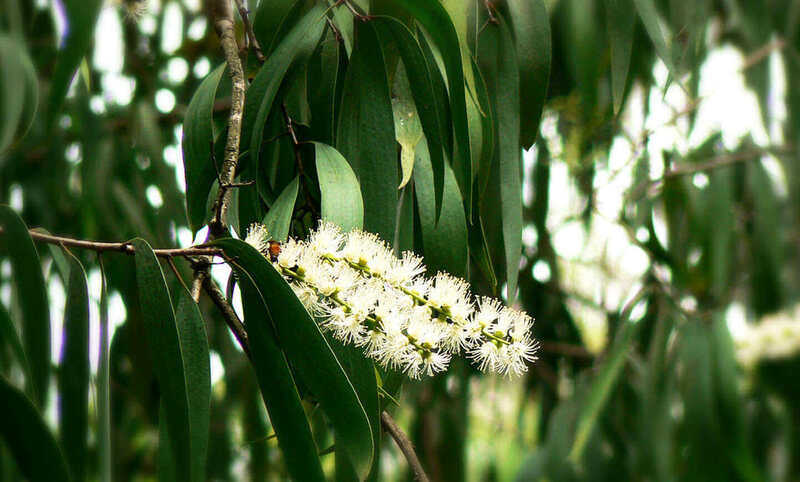 Eucalyptus and Cajeput are very similar in their usage depending on where they are found. 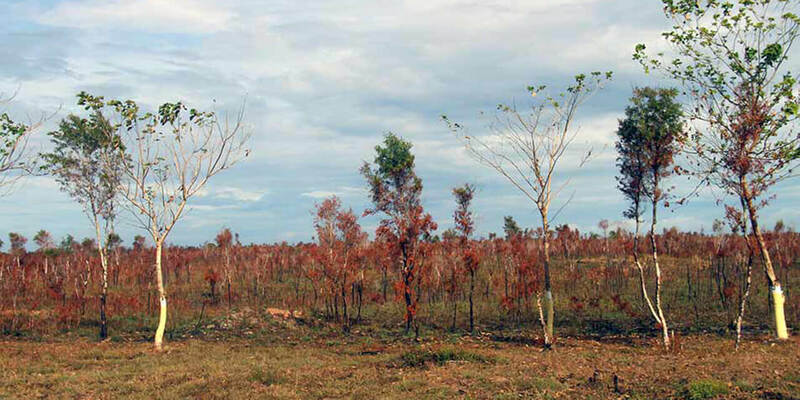 Eucalyptus is predominantly found and used in China and India. Cajeput is used in Indonesia, Vietnam, and other parts of Southeast Asia. Average Yearly Production Quantity: 325-350 tons per annum. How do we get our Cajeput Oil ? We get all our Cajeput Oil from local Indonesian farmers and accumulators who harvest and process the leaves through steam distillation to produce a crude form of Cajeput Oil. Cajeput trees are evergreen and can reach up to 30 meters in height. They usually have a whitish, spongy bark with a crooked trunk. 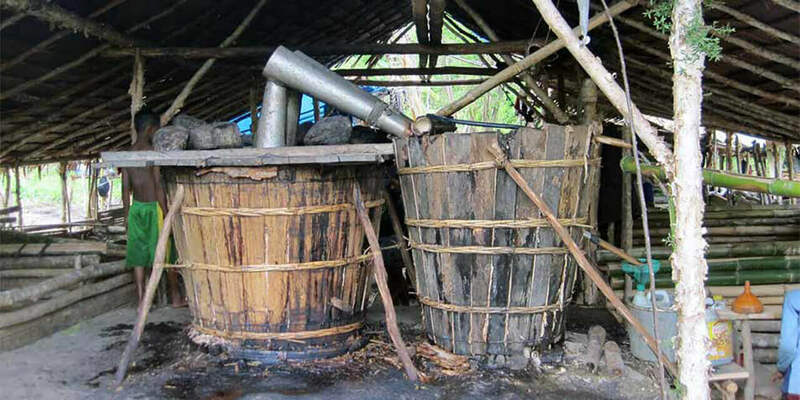 Leaves from the Cajeput tree are collected throughout the year and sent for steam distillation.